I’ve never met anyone who doesn’t love music. Listening to it brings a lot of happiness to people — and a host of other advantages. 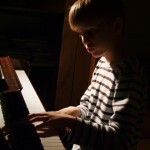 For the purposes of this blog, let’s go beyond listening to playing and let’s consider this question, “Will playing a musical instrument enhance memory?” Here is an excerpt from an article on the benefits of playing a musical instrument. Read about other benefits here. It appears that learning to play a musical instrument is advantageous not only to children but to every age group. 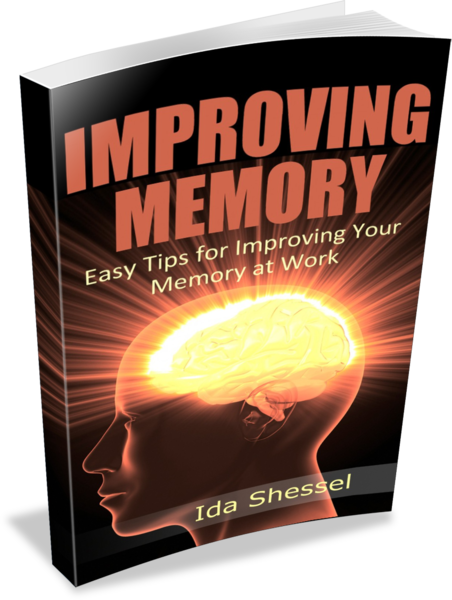 Many of the benefits described in the article such as concentration, focus, coordination, listening skills, and stress relief work hand-in-hand with improving memory. 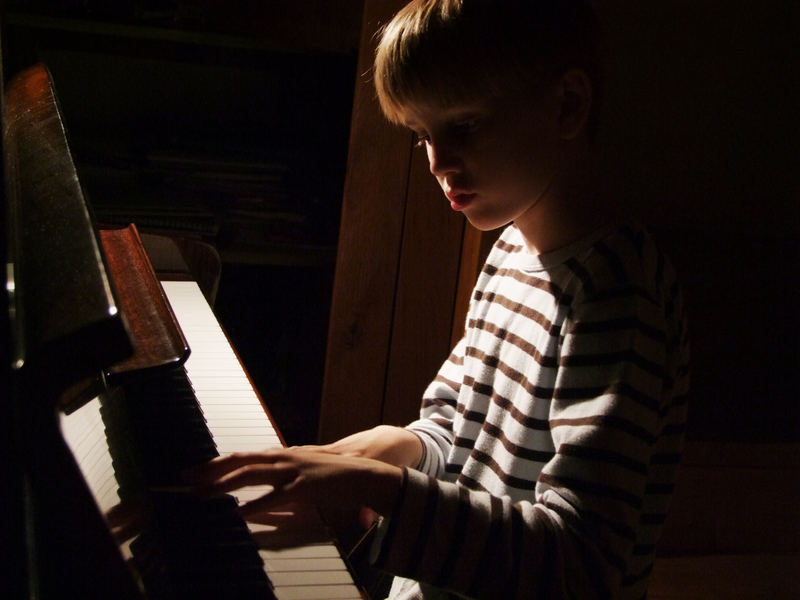 Will playing a musical instrument enhance memory? Tell us what your experience has been. Filed Under: Memory Techniques for Seniors, Memory Techniques for Students Tagged With: memory enhanced by playing a musical instrument, Will playing a musical instrument enhance memory? I’ve came across this article because recently i’ve been playing the guitar and i couldn’t have not noticed that I started remembering numbers better and daily tasks kept popping at the right time which didn’t happen usually ( i had to put memos). I instantly connected it to playing guitar and i’ve been playing for merely 2 months ! So yeah, this is quite amazing, i suppose it’s true and it does help with memory. My name is John and I am 59 year old male. Recently I have noticed that it is easier to remember numbers and my typing skills have also improved. This seemed very odd to me. Why was this happening? Then it occurred to me that recently my daughter had bought me a guitar and I had been practicing for around 15 minutes a day. Could it be that playing the guitar was enhancing other cognitive skills? So I looked it up and found this blog thread. When I saw this research article and your post, I had to respond. Thanks for your post. I agree with you, Music definitely has a ton of health benefits., The greatest brain benefits of music happen when you actually learn a musical instrument. By doing so you are exercising the left, right, front, and back portions on the brain and when the entire brain is being utilized learning increases. Yes… same with me. I have been playing the violin for two years now, since I was eight. Now I am in level seven RCM and I have noticed drastic changes in my memory. Before, I couldn’t even remember what homework I had from school and I had to check my agenda twice. Many other things improved as well. Thanks for such an informative article. Even I agree to music learning help in enhancing memory. It help you in relaxing your mind, making you happy and joyful. I am very curious how a person with advance dementia is still able to play the piano, sing songs that are familiar to them.